A film does not necessarily need two hours to tell a good story. We here at shortfil.ms rather think that short is beautiful. Why does the world need a website like shortfil.ms? 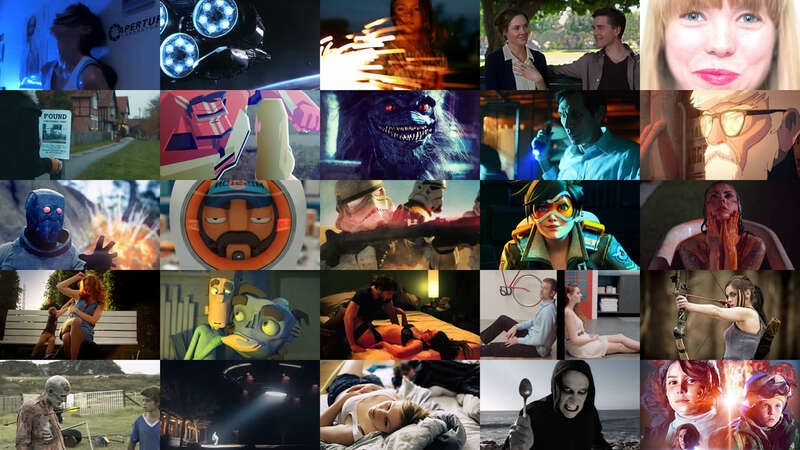 Short films deserve way more attention than they get. Often they are highly sophisticated artworks. It is rather difficult to tell a story within a time up to 30 minutes than in a feature-length movie. But short films are by far not as accessible. Of course many of them can be found on the Internet – as shown on this site – but where to start looking?  We at shortfil.ms want to show the best short films on the web. Thus, we do all the research for you and will add at least one short film every day to our database. Furthermore shortfil.ms provides you with several opportunities to find a film that fits your demands right now. If you already know what you would like to see, you can just use our search tool to find it. Also this site may help you to discover new and exciting films. First, you can easily use the browse-menue to find our genre-, language– or country-database and, of course, browse through the many directors, writers or cast and crew members that contributed to the works presented on shortfil.ms. By adding new films, these databases will grow every day. Second, you can let us decide what you are going to watch. For this purpose, we included our discovery tool on the front page. Just tell us how much time you have and what kind of film you want to see and shortfil.ms will come up with a movie that fits your settings. We are Stefan Grund and Peer Bresser – two guys from Cologne, Germany. Stefan studied media and computer science and works as a frontend developer at a Cologne-based agency. Peer studied media management and works as a producer for one of europe’s biggest multi-channel networks. Both love watching movies. Former collaborators include Sebastian Winand and Sean McCoy, who created our logo.